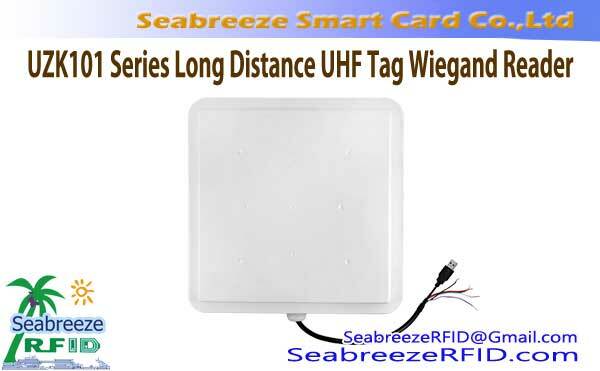 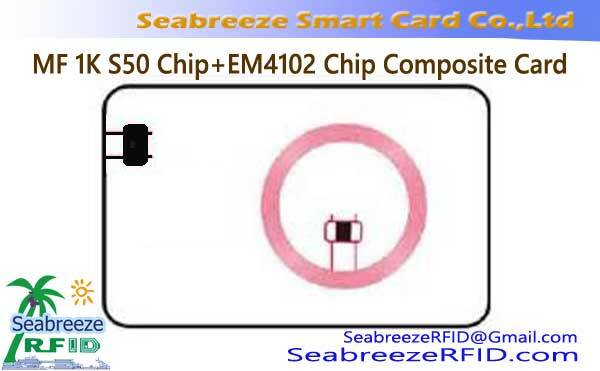 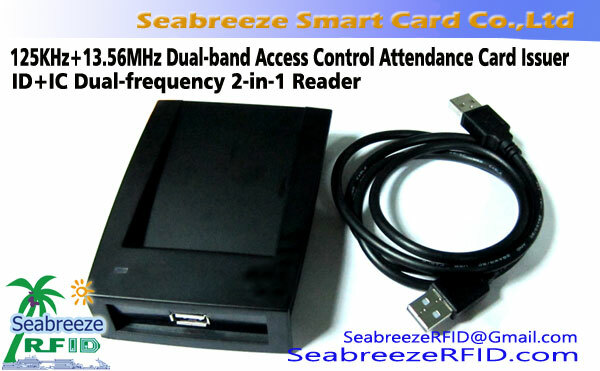 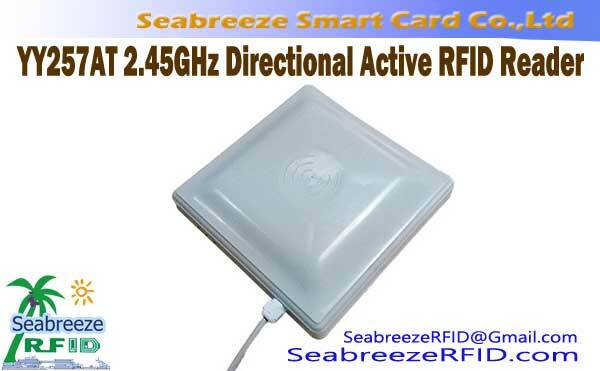 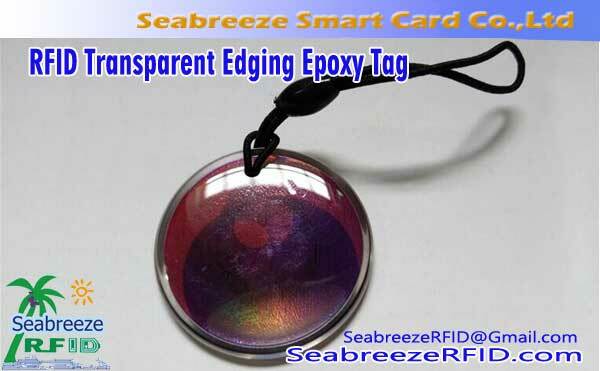 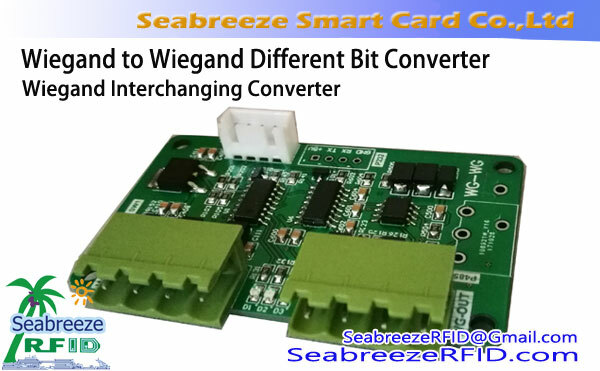 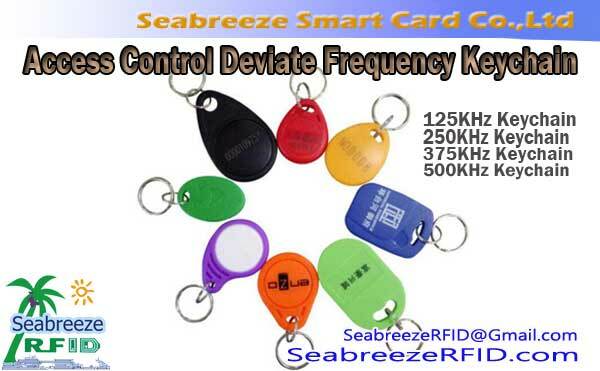 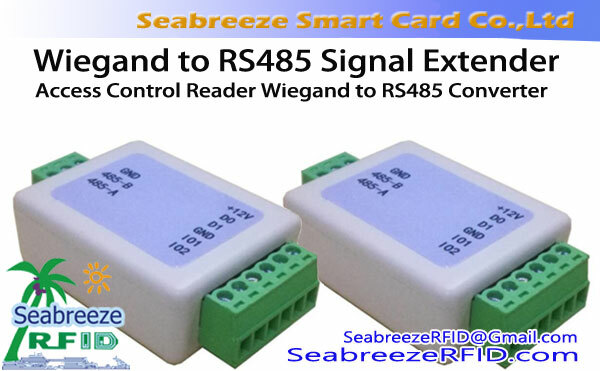 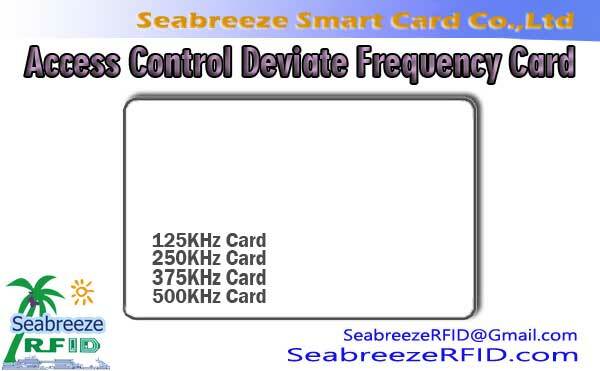 SeabreezeRFID लिमिटेड have the complete production lines of Radio Frequency Identification, our product contain a variety of chips from low frequency, उच्च आवृत्ति तथा ultra-high frequency. 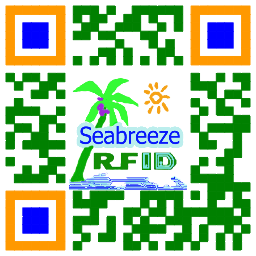 Can also offer customized services to meet your exclusive ideas and needs. 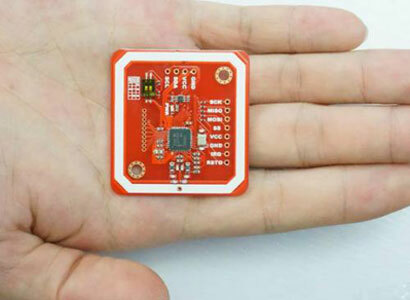 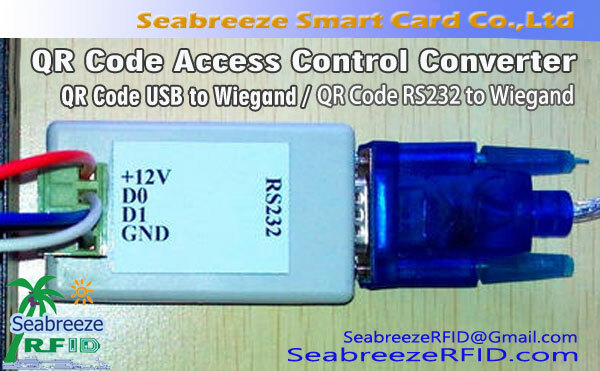 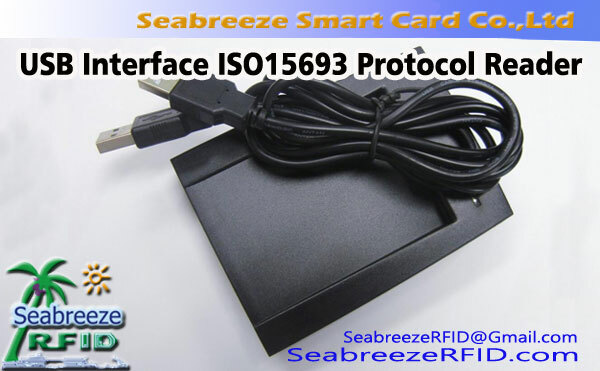 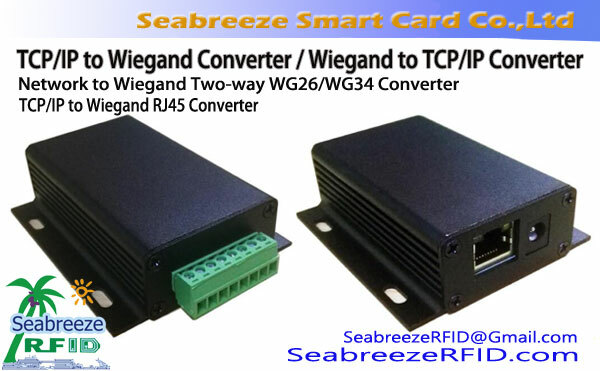 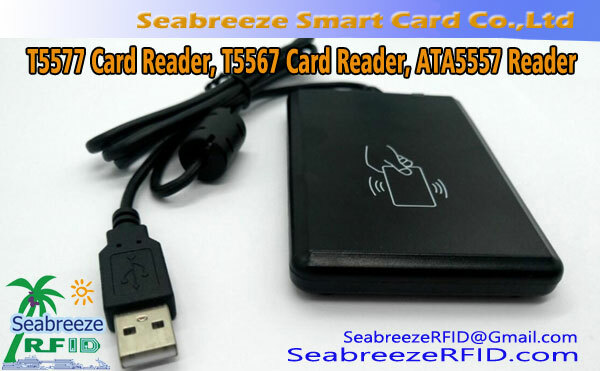 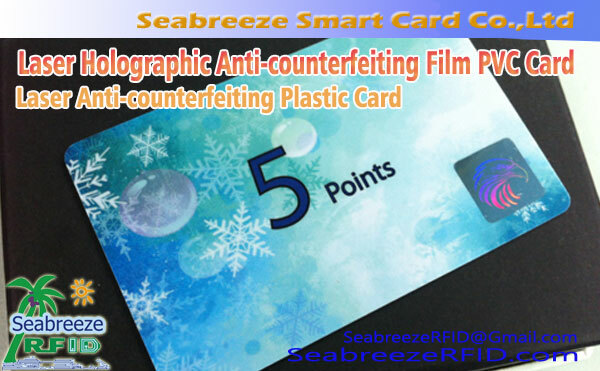 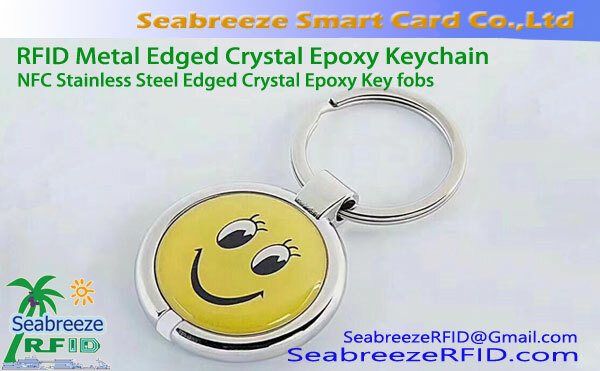 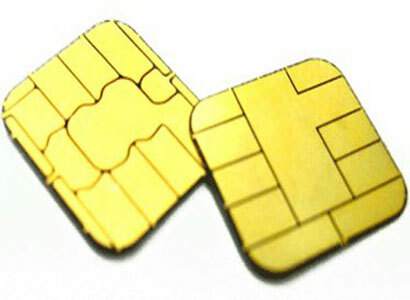 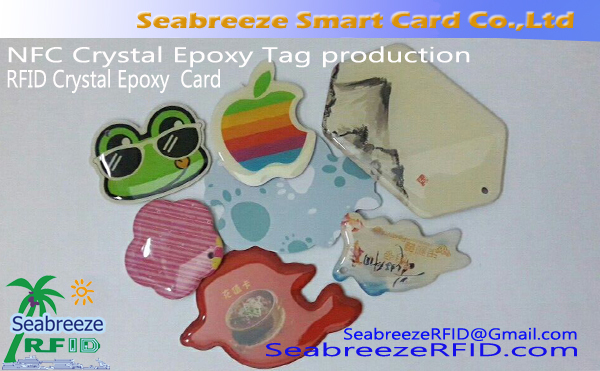 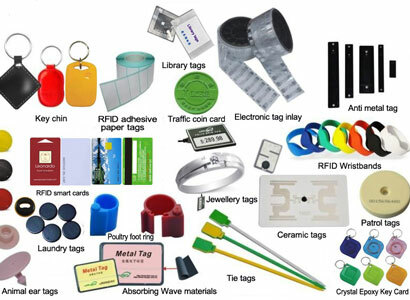 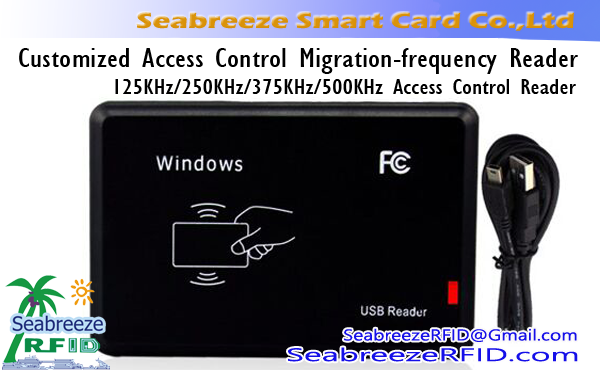 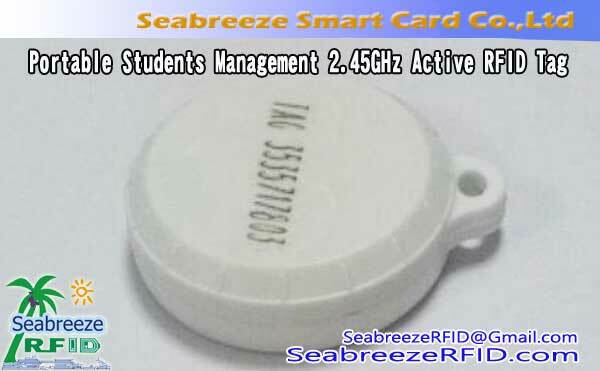 We are a professional manufacturer of RFID products in Shenzhen, our products include all RFID cards, labels, जड़ना, stickers, hardware, including access control read and write equipment production development, software development and RFID application project solution. 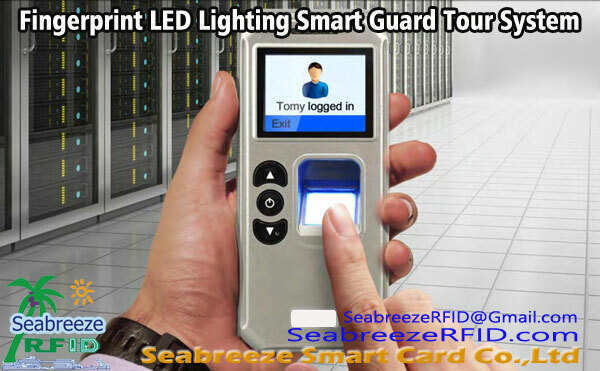 » शेन्ज़ेन Seabreeze स्मार्ट कार्ड कं, लिमिटेड. 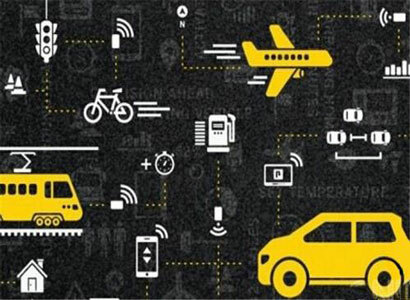 निर्माण के तहत नई वेबसाइट, तो मिले रहें.